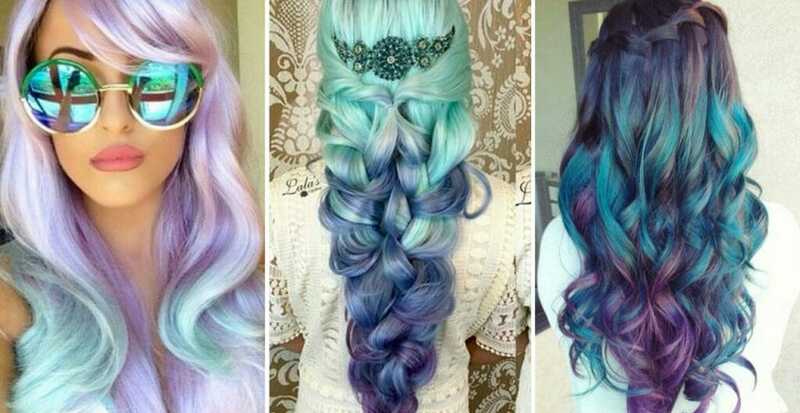 OMG are we in LOVE with this season's hair trends and kudos to the ladies who are daring enough to pull it off! From the vivid hues to flawless blending, this style-craze is truly a unique work of art! 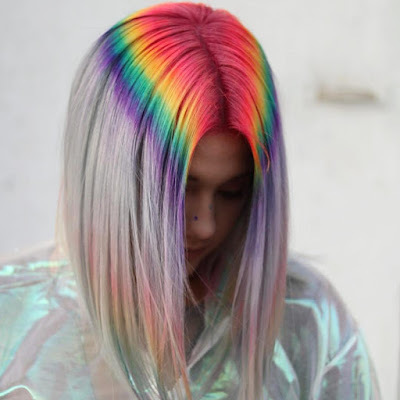 Mermaid, Unicorn and Rainbow hair color has been trending since last year, and in our opinion is one of the best things to have happened to the hair industry. 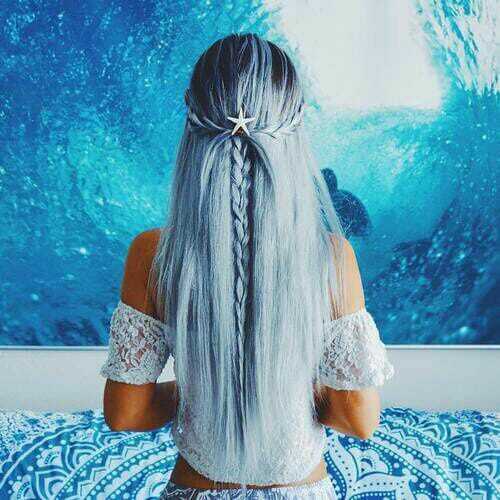 Mermaid hair is absolutely breathtaking. The longer and fuller the hair the better, using a hidden crown hair extension when styling is ideal. 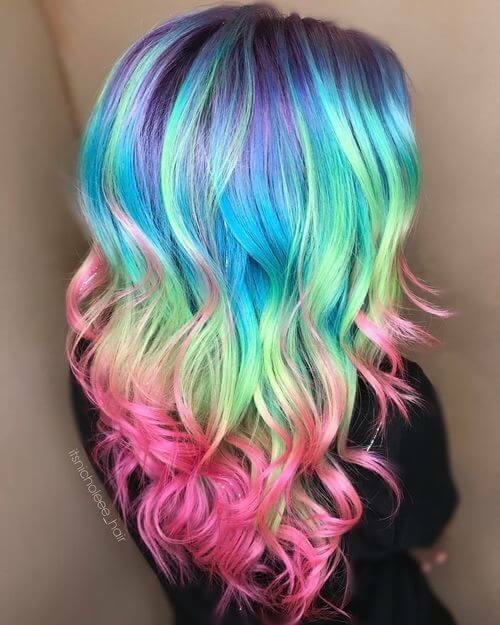 The way the colors form an ombre and blend perfectly with each other is spectacular. 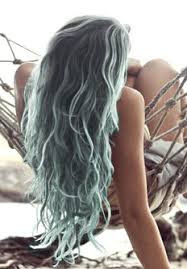 Mermaid hair is used with mainly any hue of blues, greens, and purples. 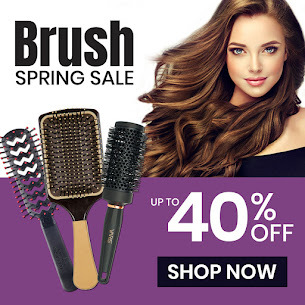 Perfect the look with curls, braids or hair accessory. At first, the Unicorn craze was thought to be nothing more than a mystical color fad. Well, we got news for you, it's here to stay. 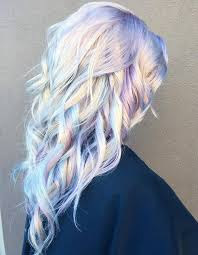 The colors used to achieve the Unicorn look span the dreamy realm of the color spectrum-lilac, sterling, pink, aqua. They range anywhere from the softest pastels to the most vivid and bright neons. Design wise, stylist use either balayage highlights or root-to-tip color melt blend. Whether you're going all-out, hidden or Rainbow roots, you'll be sure to turn heads with this fun color trend. You can truly make this look unique by choosing your style preference, vivid & bold, soft & subtle... the options are really endless. 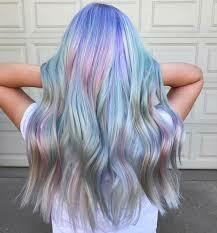 PRO TIPS: Make sure you're using color protectant shampoo and conditioner that are sulfate-free and free of parabens. Try and wash your hair as minimal as possible and never use hot water. Always use thermal protection prior to styling your hair with heat. Upkeep is super important, make sure to see your stylist at least every 4 weeks to ensure the best care for your color.